Visit Tibet With Tibet Travel Expert-local Tourism Insider! Travel in Your Way and Save Big! Our Tibet Travel Expert team was born to help overseas travelers to travel in Tibet with ease, fun and low budget by providing booking services from Tibet travel permits documents, hotel, Tibetan guide, transfer, ticketing, etc. to various day tours options. Have the confidence to travel with local insider tour company, travel in your way and save big! Secure your Tibet Travel Documents Firstly and then Select the tour Options! Tibet Travel Expert Team help you apply all kinds of Tibet travel documents without any hassles. Please secure your Tibet travel documents and then select the necessary and optional Tibet vacations below. 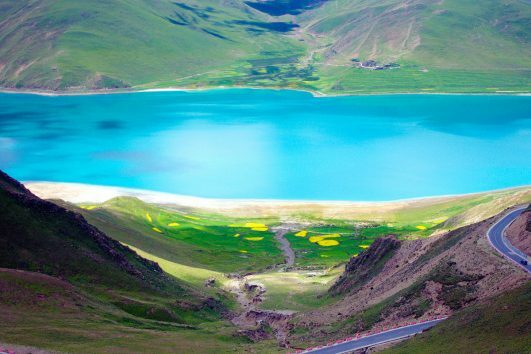 Please be noted that we do not sell Tibet travel permits only, you do need to combine permits service with any other optional Tibet tour services below. 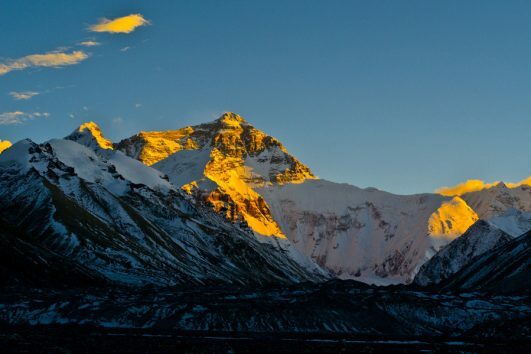 You will visit Tibet in your way with Big Saving! This permit is only suitable for trip not covering Mt. Everest, Mt. Kailash and Kham. And of course you cannot travel with any other agencies with our agency’s permit.However you will need to add at least one day Lhasa tour and/or any tours out side of Lhasa.